The Goa state government has decided to include coconut palm as a tree in the Goa, Daman and Diu Preservation of Trees Act, 1984, to regulate felling of coconut trees under the act. The cabinet has also resolved to declare the coconut tree as the “state tree”. Israel has launched the country’s first environmental research satellite in a joint agreement between the Israel Space Agency (ISA) and its French counterpart CNES. Topic : New Appointments, Who is Who? Hassan Rouhani was officially sworn in as the President of Iran for a second term. Rouhani won the re-election in May 2017, after securing 57% of the votes. He defeated his main contender Ebrahim Raeisi. The Punjab state government has appointed Harmanpreet Kaur to the post of Deputy Superintendent of Police (DSP) in the state police. Harmanpreet, the all-rounder cricketer had made 171 runs from 115 balls against Australia in the semi-finals and steered India into the ICC Women’s World Cup 2017 final. 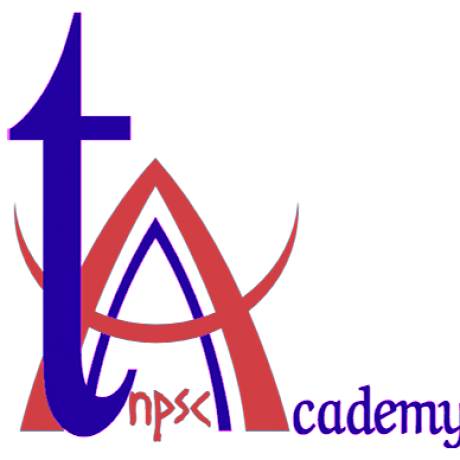 0 responses on "TNPSC Current Affairs August 03, 2017"